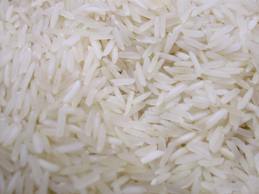 We're storing rice because it is a tummy filler, just like pasta. If you're not a big rice eater, store something you and your family will eat, like pasta or lentils. There are many varieties of rice to choose from. Vary your food storage diet by storing long grain varieties for things like fried rice or plain boiled rice to short grain Calrose rice for things like Rice Pudding.